Home What is participation in sectoral programs? What is participation in sectoral programs? As recognized by the International Convention on the Rights of the Child and the Child Protection Act, every child has the right to participate in decision-making processes that concern them. Children can contribute to the development of society as they are agents of change. They have a different view of society and the things around them. Enabling them to participate in decisions can lead to more sustainable progress. 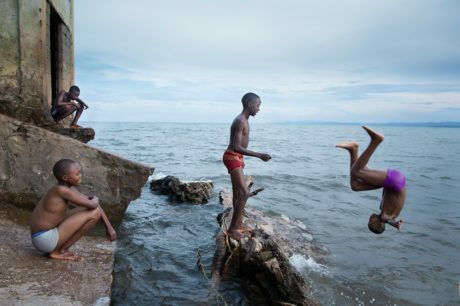 In the Democratic Republic of Congo (DRC), more than half of the Congolese population is made up of children. They are among the main beneficiaries of development programs and therefore have a central role to play. 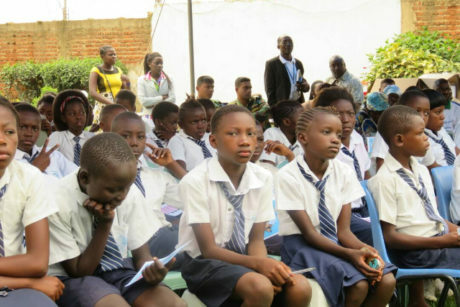 UNICEF integrates the participation of children in its programmatic axes in the DRC: theater groups, children’s participation in awareness-raising activities, committees and student clubs, school brigades, peace committee, etc. 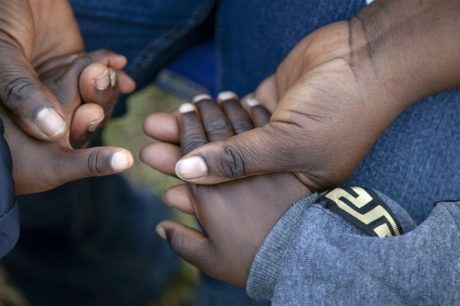 Children and adolescents are actively involved in setting priorities for UNICEF in the DRC. They participated in brainstorming sessions for the preparation of the UNICEF 2019/2023 strategic plan and identified three priority areas: access to schooling, precariousness of life and access to health care. Through the children’s vision of the problems that affect them, it will be possible to carry out more appropriate actions in their favor and achieve lasting results. 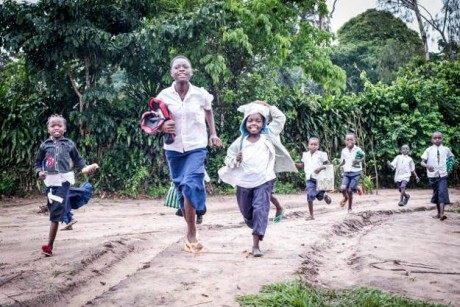 Street children: why can they not go to school? 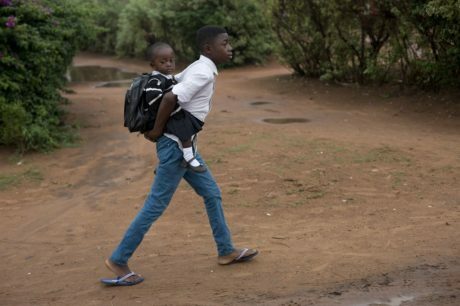 26 March 2019 No Comments on Street children: why can they not go to school? We demand the government to respect their rights by helping them frequent school according to article 24 of the Convention of the Rights of Children. Birth certificate and testimonial of birth: what difference? 18 March 2019 No Comments on Birth certificate and testimonial of birth: what difference? 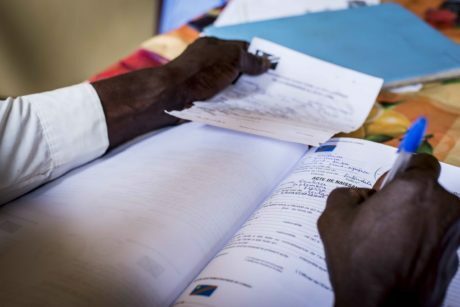 During the month of August 2018, children of Kinshasa sensitized families on the importance of registering their children at the registry. When children speak, they can do the sensitization differently, by using simple language. Since she is 10 years old, Sophia lives in the street of Lubumbashi, doesn’t have anyone to protect her et does not go to school. 8 March 2019 No Comments on We also want to be protected from violence ! For Deo, Child Reporter from the Bandundu province, fighting against gender-based violences is essential. Discover how he defends gender equality. Merveille, Chil Reporter, tells about her daily fight for gender equality. Let’s not forget how important this issue still is in the Democratic Republic of Congo. 1 March 2019 No Comments on Girls can do better than just fetch water! 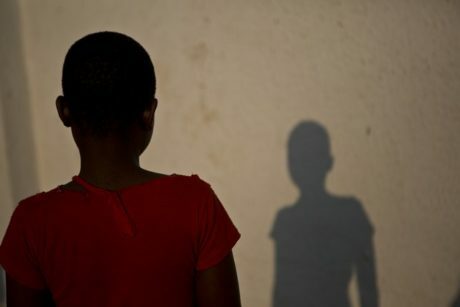 This is the story of Shukuru, a 13-year-old girl who is a student in the 4th year of primary school. A victim of discrimination, she was unable to start school at 6 years of age like her brothers. Free healthcare for the children of Beni! 25 February 2019 No Comments on Free healthcare for the children of Beni! 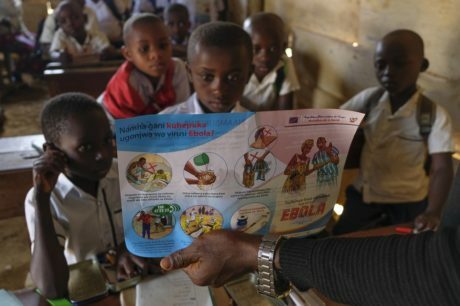 Whenever Ebola strikes, children end up alone or become orphaned, men and women become widowed. Why is it so important to breastfeed your child ? 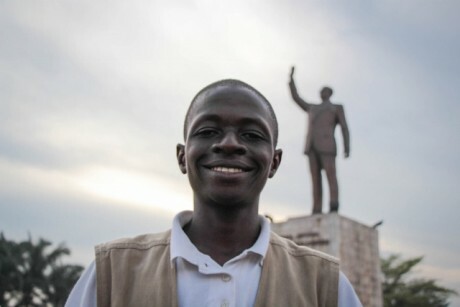 Hugues, Child Reporter from eastern DRC, explains why it so essential to make sure children are healthy.